The India premiere of La La Land is the Film Club’s fourth event after successful events such as the illustrious Ian McKellen in conversation with Aamir Khan and the subsequent theatrical premieres of Q's Brahman Naman and Google’s India in a Day. 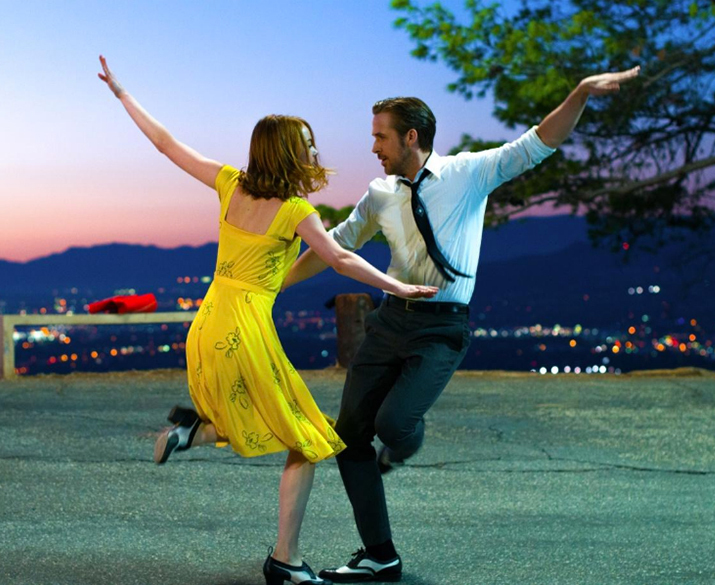 Written and directed by Academy Award® nominee for Whiplash Damien Chazelle, La La Land tells the story of Mia (Emma Stone), an aspiring actress, and Sebastian (Ryan Gosling), a dedicated jazz musician, who are struggling to make ends meet in a city known for crushing hopes and breaking hearts. Set in modern day Los Angeles, this original musical about everyday life explores the joy and pain of pursuing your dreams. The film won the People's Choice Award at the 41st Toronto International Film Festival and Best Actress for Emma Stone at the 73rd Venice Film Festival. Register for the Film Club. Send an RSVP email to filmclub@mumbaifilmfest.com by 3:00pm, 21st November, 2016. We will inform you by email whether you have secured a seat or not. Only members who have the confirmation emails will be allowed entry at the event.